A versatile stairlift customisable to fit whatever you want and need, even the narrowest staircases. Our 150 years of experience in the lift industry means that we have had lots of time to perfect our product. 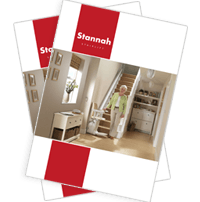 The little features we’ve added to your Siena Stairlift are what make you feel safer and more confident. It’s this feeling that’ll convince you you’re getting the best value for your money.